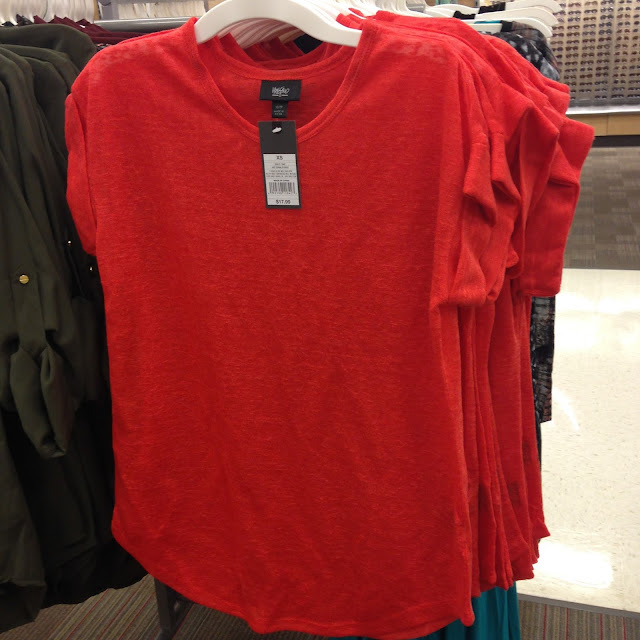 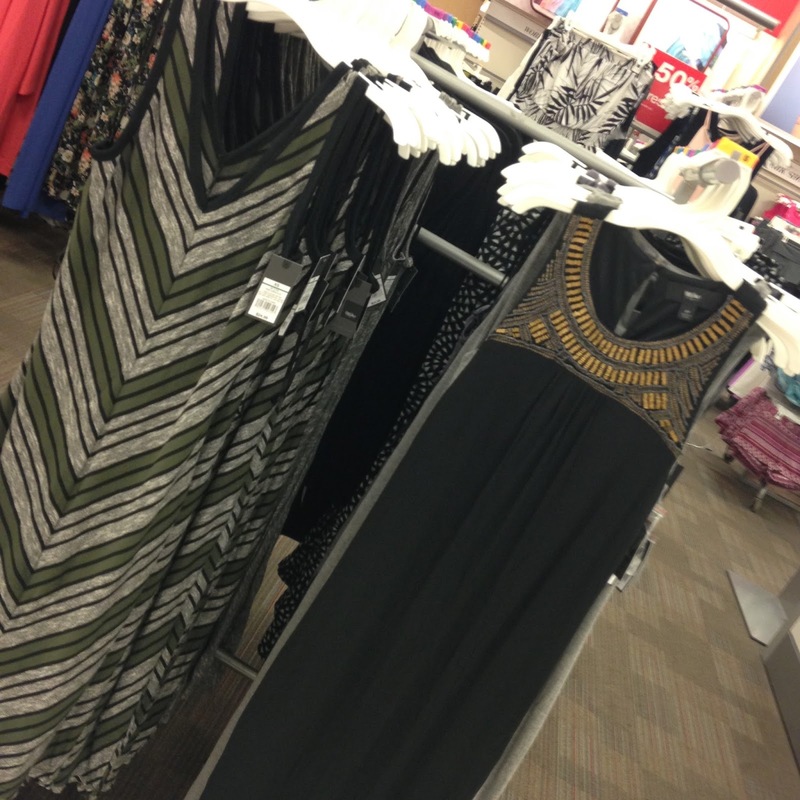 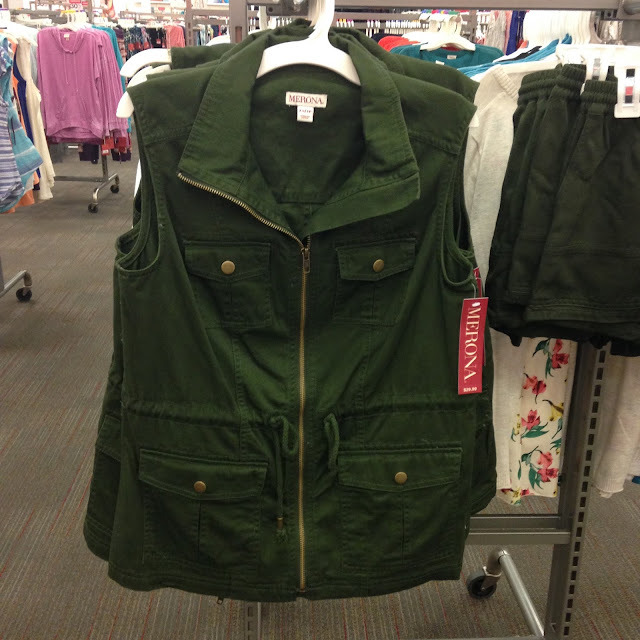 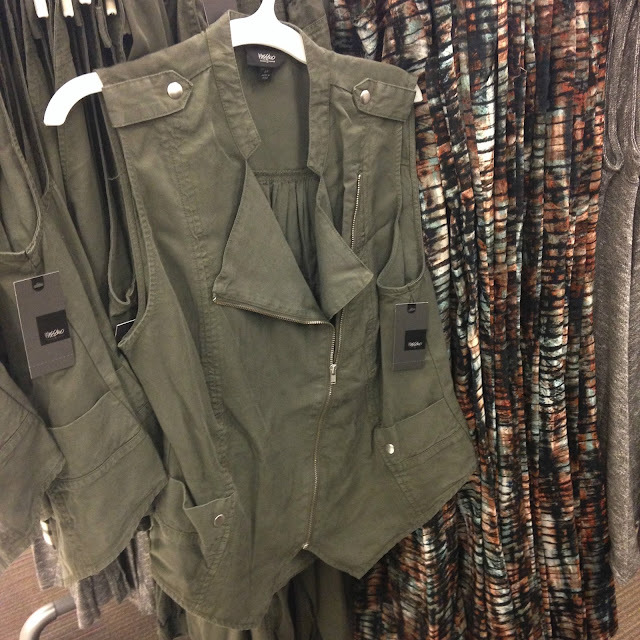 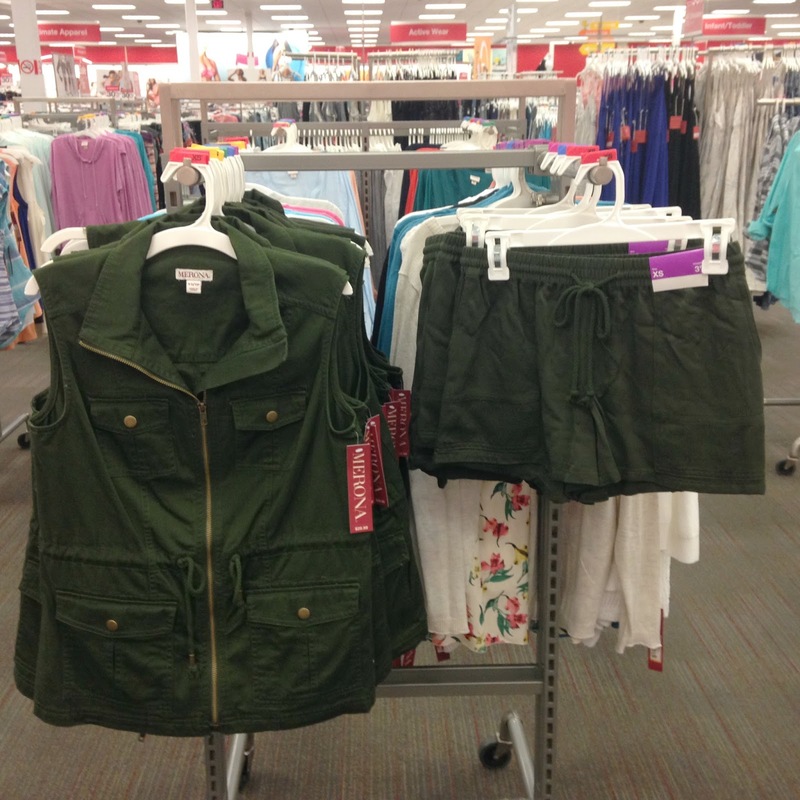 Tracy's Notebook of Style: See 30+ Store Pics of Target's NEW Mossimo Collection! 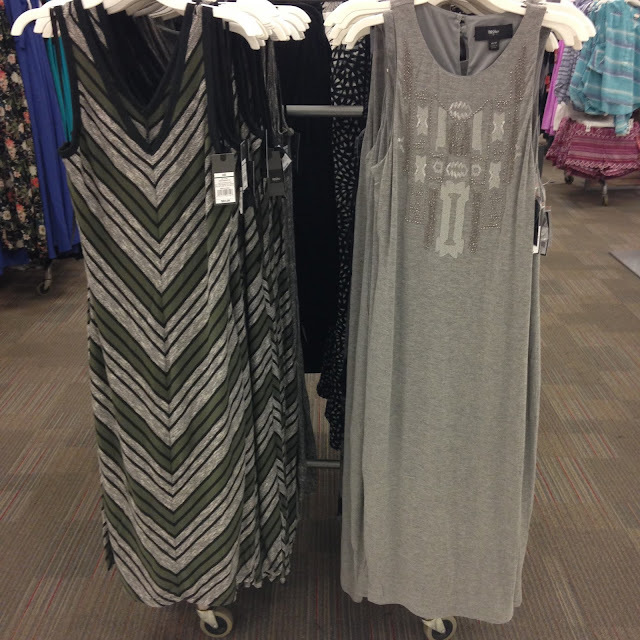 I loved the look of this casual dress, so soft and an easy dress to wear for summer with some sandals. The trendy cargo vest is still going strong! 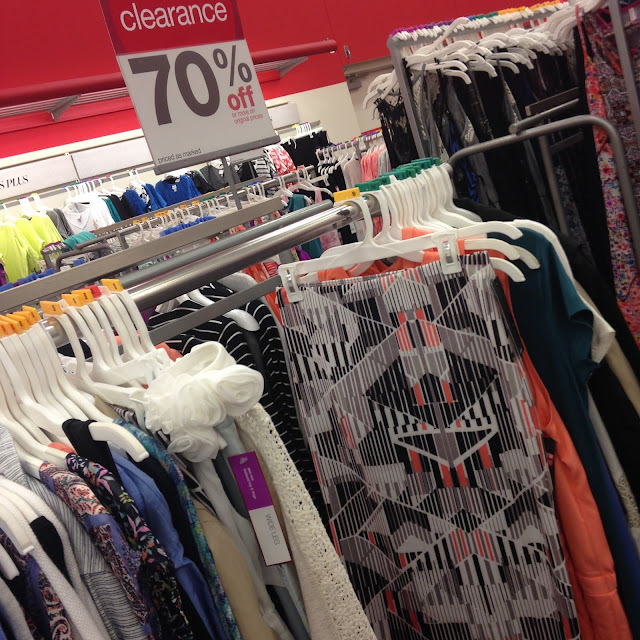 Make sure to check out new markdowns to save a whopping 70% off! Target Save 20% on selected clothing, accessories and shoes!